This episode of Hacks & Flacks talks to Anne Mostue, radio anchor and reporter at Bloomberg Boston, to help PR professionals get a better sense for working with Bloomberg. Bloomberg is a brand of contrasts. It’s simultaneously one of the biggest names in news, while also flying under the radar for those of us who don’t keep up on the latest in business or investment. The Bloomberg Boston office is inconspicuously tucked away on two upper floors of a Downtown Crossing high-rise, but within that space, reporters are creating stories that are read and heard by a huge international audience. 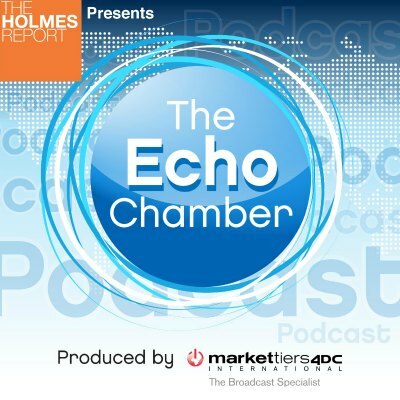 In this episode of Hacks and Flacks we talk to Anne Mostue, radio anchor and reporter at Bloomberg Boston, to help PR professionals get a better sense for this dichotomy. After transitioning from the world of public radio, Anne now spends each afternoon on Bloomberg’s airwaves, covering the latest in finance for an audience of movers and shakers. She describes the types of news that’s important to her audience, the differences between Bloomberg and her past stops in journalism, plus the best ways for PR professionals to pitch her. 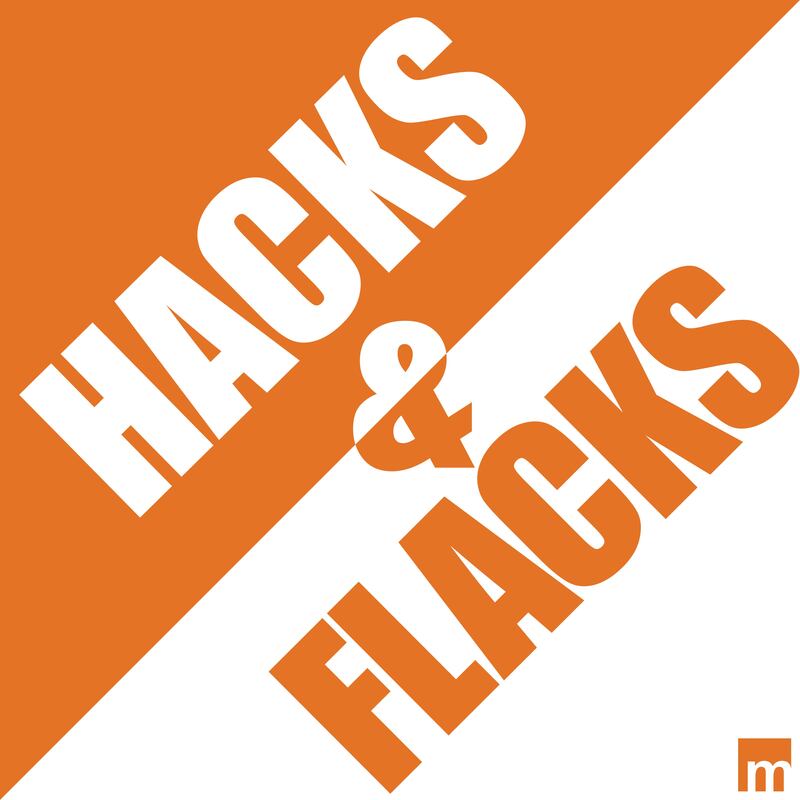 Subscribe to Hacks and Flacks on iTunes, Stitcher orPodbay today. The show’s music is provided by Job Creators. Check them out at JobCreatorsBand.com!